Good news! The .baby domain is here! 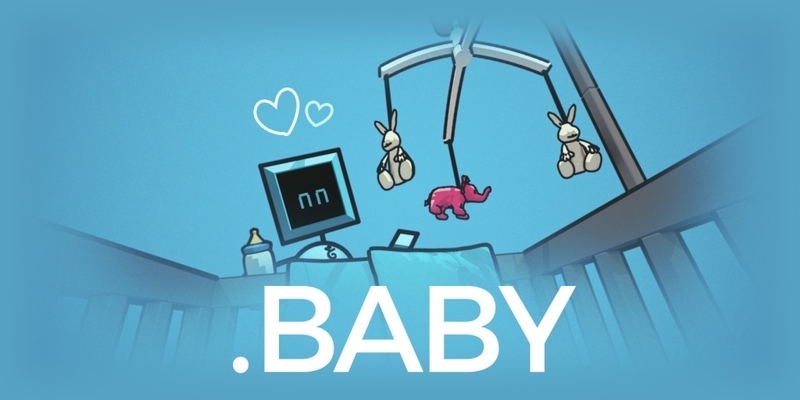 This domain, previously restricted to those with a direct connection to baby-related products or services, .baby is now reborn as a generic domain, open to everyone. You can now register your .baby domain for $95.44* per year at A rates without having to prove any direct connection to baby-related products or services. Are you ready to have a .baby? *Prices in USD. See .baby price page for local pricing.